The first Australian to be signed to legendary Detroit Ghetto Tech and Booty label Databass, Typhonic is no stranger to making heads nod and dancefloors bounce. His amazing prowess as a turntablist helped him scratch and juggle his way to State Champion in the Red Bull Thre3style 2011, 2012 and the Australian DMC DJ Championship in 2016. A three time Top 5 place getter for the ITM Top 50 DJ poll, he was also one of 40 selected from around the world to participate in the Red Bull Music Academy in Sao Paulo, Brazil in 2002. A bass loaded party rocker. 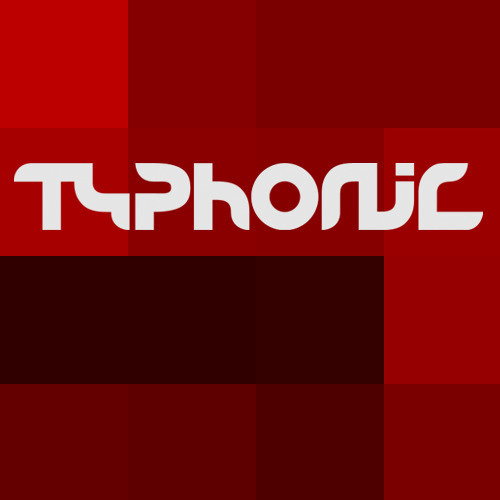 From electro to dubstep, ghetto tech to drum and bass, Typhonic has integrated turntablist tricks and flashery to music few ever attempt, and even fewer get close to pulling off.